Today, as part of our continuing Harry Potter DIY series, Hunter is going to teach you how to make chocolate frog coasters. We LOVE the chocolate frogs from Harry Potter. 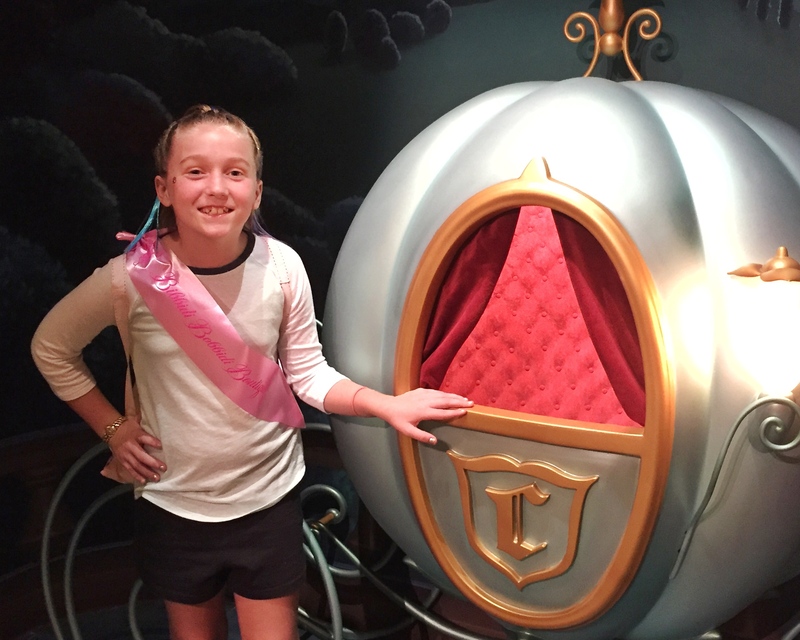 We get them almost every time we visit the Wizarding World of Harry Potter. 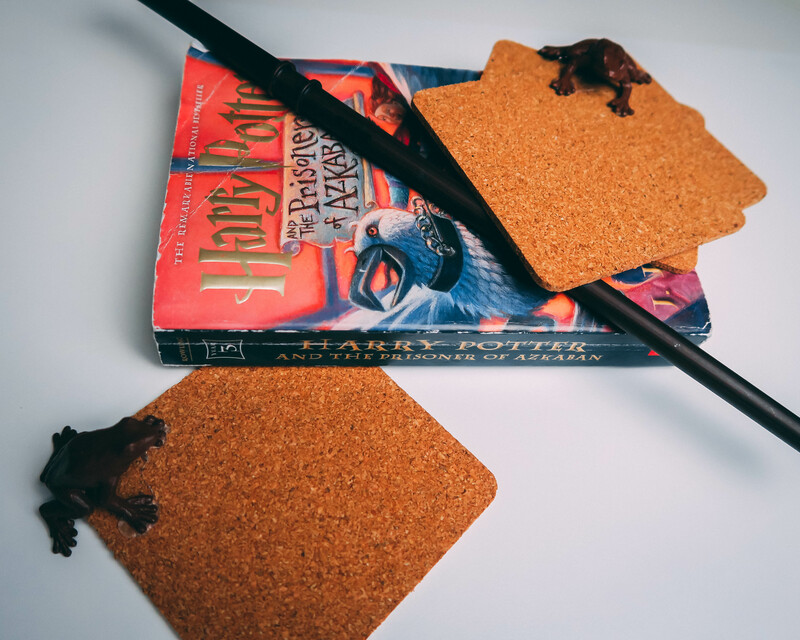 Now, you can bring some of the fun of the Wizarding World chocolate frogs home with you with these Harry Potter DIY custom made chocolate frog coasters. Hot glue the bottom of the frog. Check out other Harry Potter crafts, including a no sew Harry Potter robe, perfect for any Harry Potter fan.